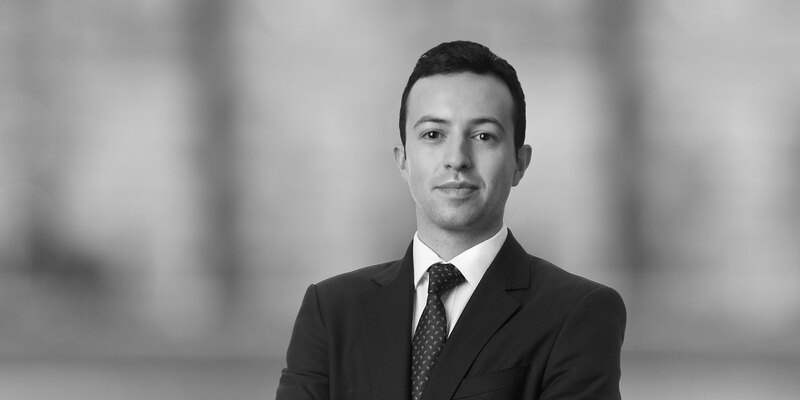 Matthew is an associate in the EMEA private equity team in our Global M&A Practice and focuses on private equity acquisitions and equity investments. He has advised on a range of corporate transactions including domestic and cross-border mergers and acquisitions. 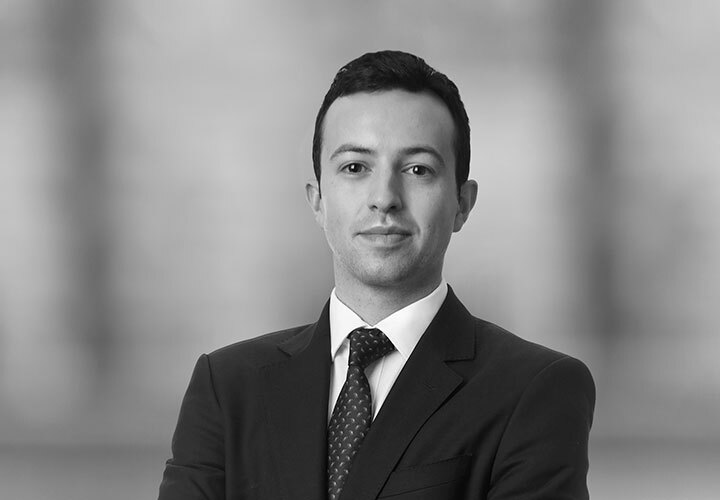 Matthew has also spent time working in the Capital Markets and Litigation departments, as well as in the Firm's New York office where he worked on private equity and M&A transactions. Mid Europa Partners on its acquisition of JS Hamilton, the leading Testing, Inspection and Certification business in Poland. Mid Europa Partners on its acquisition of Urgent Cargus, the leading courier, express and parcel service provider in Romania. Development Partners International on its investment into M&T, an Egyptian based micro finance business. Arjun Infrastructure Partners on its acquisition of a 75 percent stake in South Staffordshire Water from Kohlberg Kravis Roberts. Petroleum Equity on the acquisition of RDG (a leading independent German oil and gas exploration company) from Rohöl-Aufsuchungs Aktiengesellschaft. Harvest Partners LP, a New York based private equity firm on portfolio matters for Advanced Dermatology & Cosmetic Surgery Inc.
HgCapital on the sale of NetNames Group Limited to Corporation Service Company. Montagu Private Equity on the acquisition of Funeral Services Partnership from August Private Equity.